When a project is complicated enough, being able to abstract a big subset of details out of it is a great ability to have. 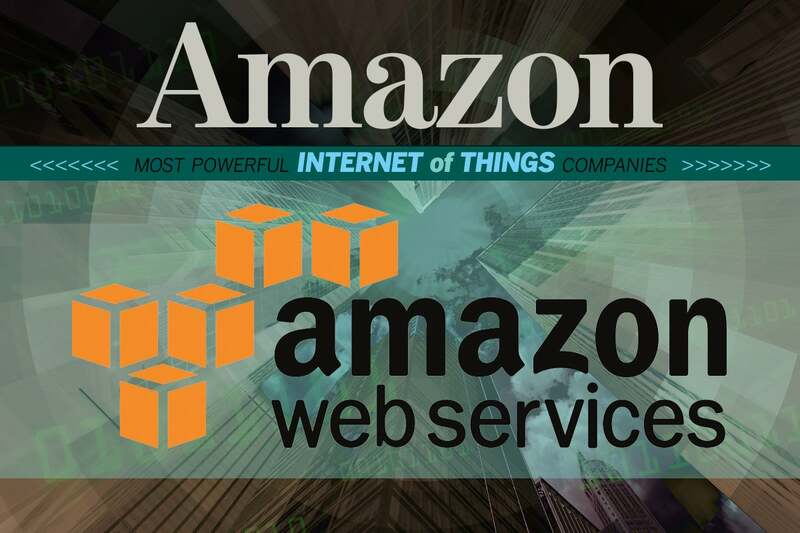 Enter Amazon, which has had a range of IoT services available on its AWS IoT platform since 2015. These include a core interconnection layer, sync via AWS Greengrass, analytics and even support for simple IoT based on those Dash buttons you can use to quickly order new dish soap. 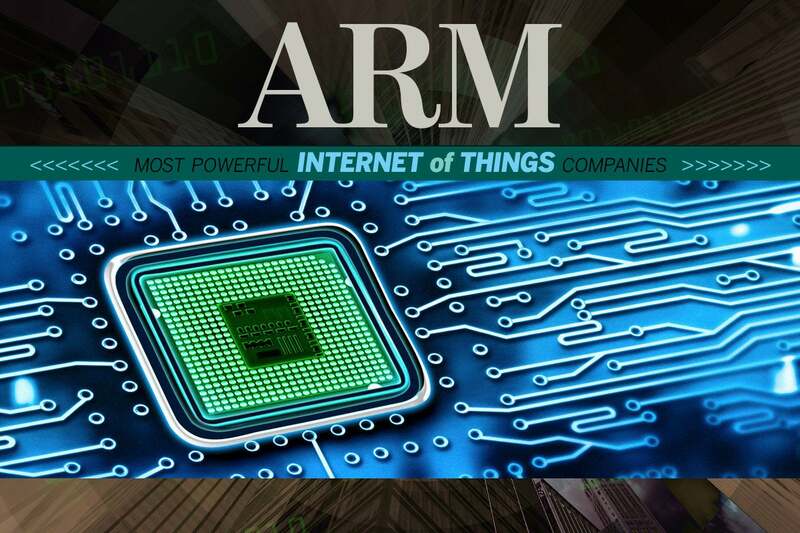 As a major semiconductor manufacturer, a big new wave of computerized devices hitting the market can only be good news for ARM. The company’s also launching a new series of chips, called Project Trillium, designed to offer machine learning capabilities for IoT deployments. The “Internet” part of the IoT is key here, as AT&T and the other major wireless carriers are hoping that their networks will be the home for a large proportion of IoT traffic, particularly those implementations that have a need to communicate over long distances and between multiple sites. 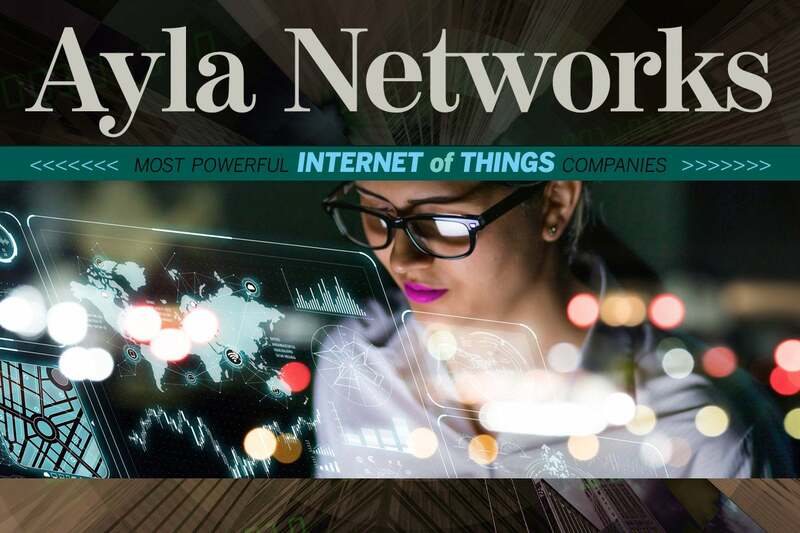 Ayla’s a startup, but one that boasts 100 “large enterprise” customers and that just closed a hefty $60 million Series D round of funding in November. 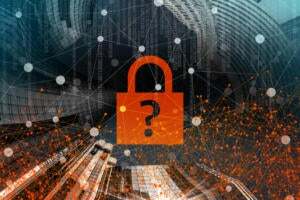 The product is an “agile” IoT platform, a software framework designed to integrate collection, ingestion and analysis of IoT data in way that’s easy for businesses to apply to their existing processes. 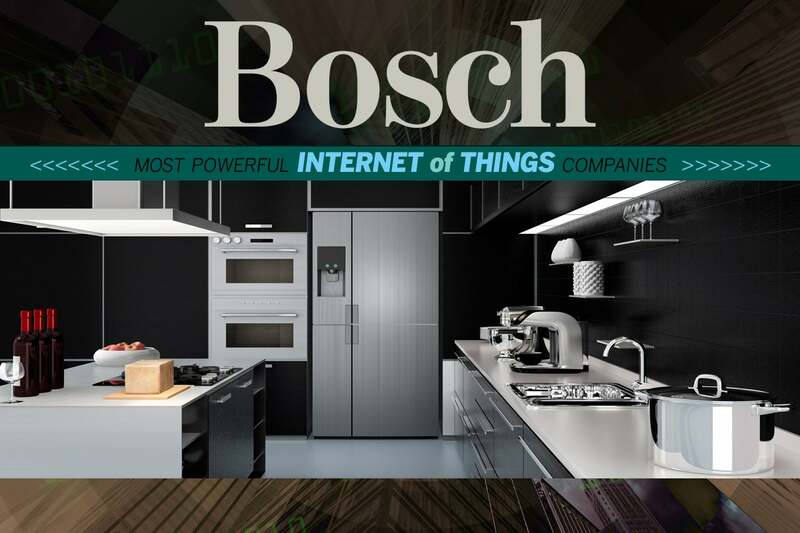 Bosch was in on the ground floor of the current wave of IoT and was ahead of the curve in a lot of ways on home automation and connected home devices. The company’s IoT Suite is a robust platform for IoT development, and it’s been branching out of late, opening a new IoT HQ in Berlin and looking to move into connected-car projects. 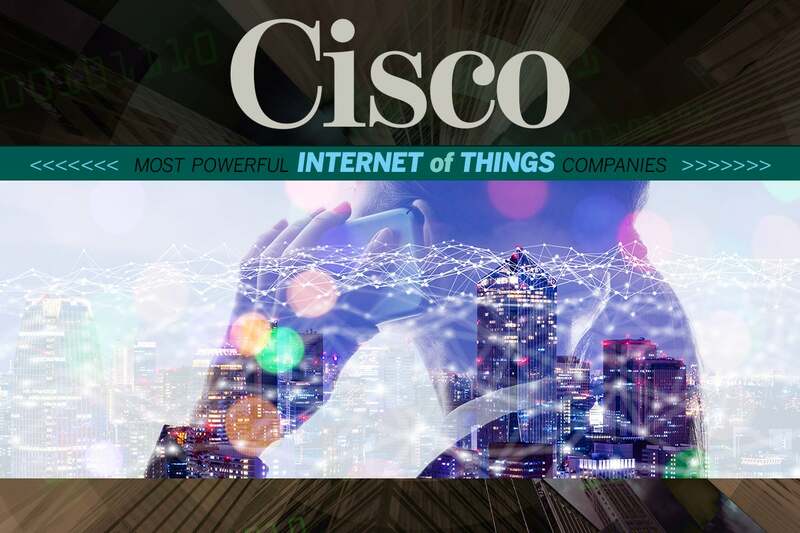 If it’s on the network, Cisco’s an important component of it, and IoT is no exception. 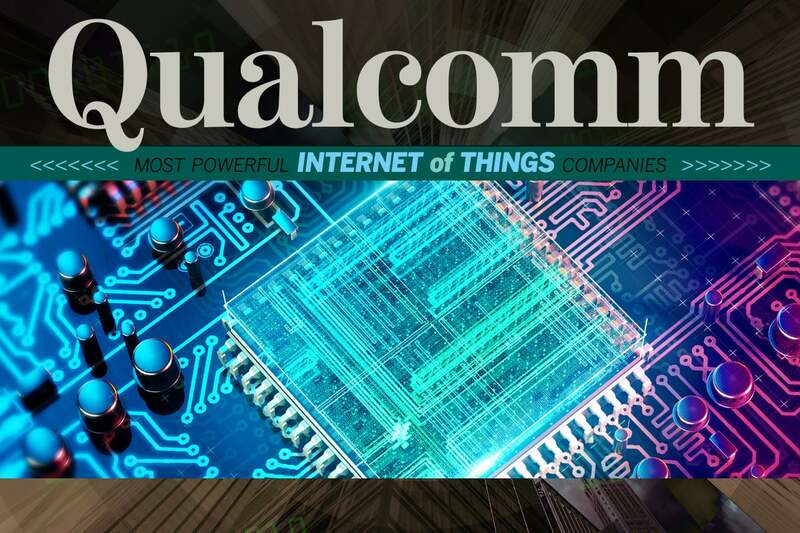 The company’s taking an acquisitions and partnerships approach to the burgeoning field, with an emphasis on connected-car tech and narrow-band IoT, working with mobile service providers around the world to offer a connection backbone for widely distributed IoT implementations. 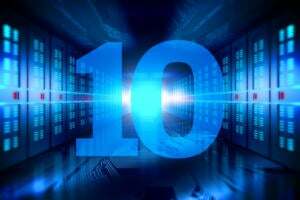 Like many of the biggest names in IT, Dell’s working to add an “o” in the middle. 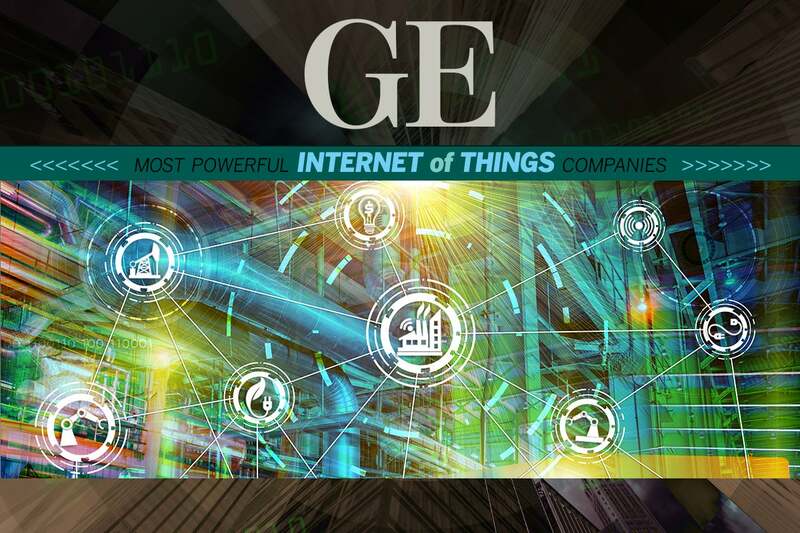 The company has had a dedicated IoT division since October 2017, and has pledged to spend $1 billion in research on new IoT products and solutions. 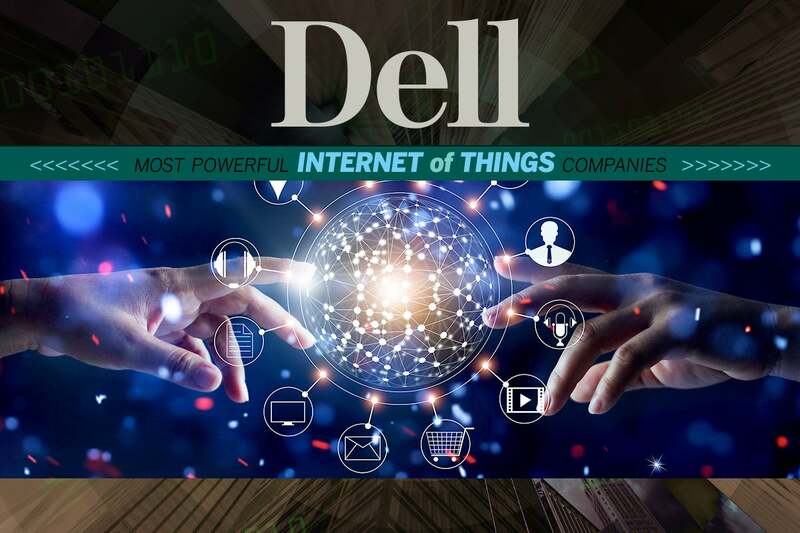 Dell’s offerings will likely center on a so-called “distributed core” model, where compute functionality is pushed out of the data center and onto edge devices. 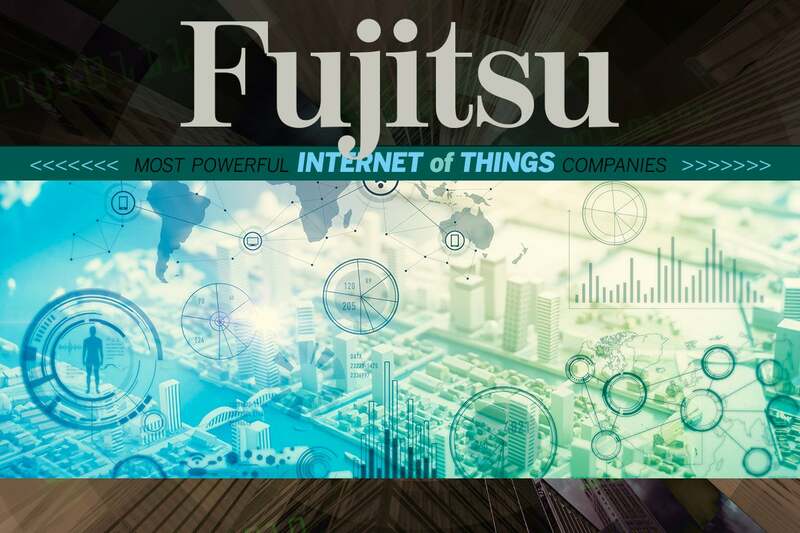 Fujitsu is primarily an IIoT company these days, partnering with a lengthy roster of tech heavyweights like Microsoft and Cisco to deliver custom implementations to clients. In addition to analysis services for IIoT data, Fujitsu’s trying to address a diverse set of applications – everything from aviation to agriculture. GE got in on the ground floor of the Industrial Internet of Things/Industry 4.0 movement that focuses on next-generation instrumentation of industrial processes. The company’s Predix product is a purpose-built IIoT platform that can be used as a framework for a huge range of different projects. It’s designed to be a bolt-on solution to automating industrial processes from manufacturing to preventative maintenance and beyond. 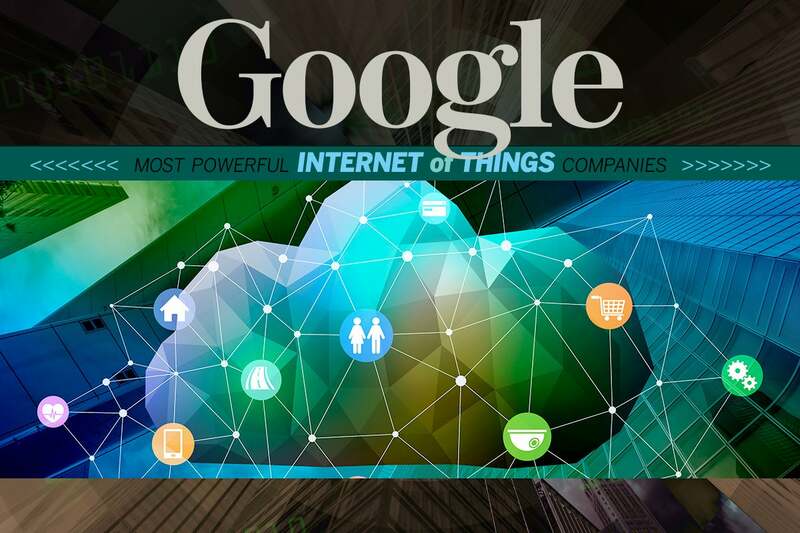 Get ready to read this a lot – Google’s a cloud and services powerhouse that’s working hard to grab its chunk of the oodles of IoT money soon to be swimming around the marketplace. 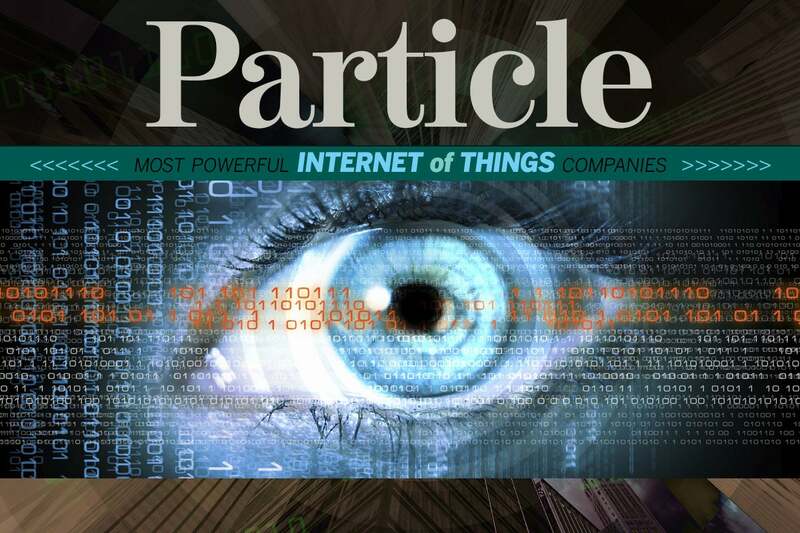 The search giant’s play is centered on its Cloud IoT Core product, a Google-managed software platform designed to serve as a foundation for almost any IoT project. 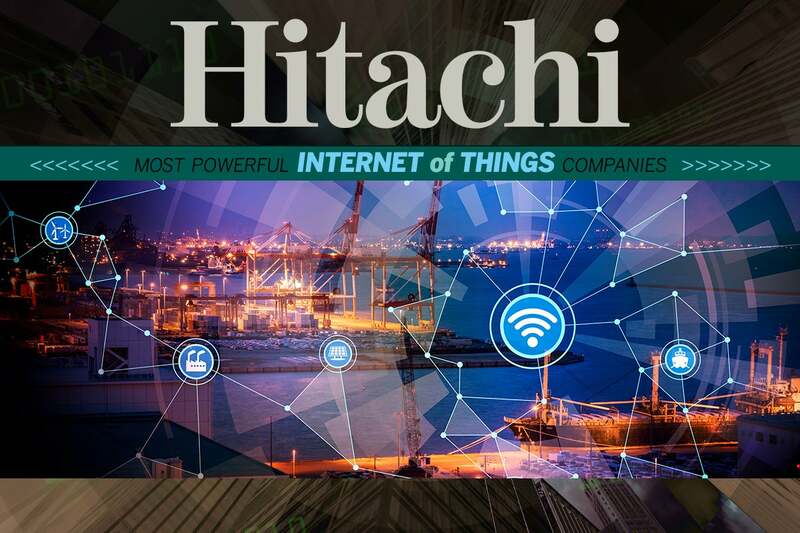 Hitachi did a little rebranding in September – changing the name “Hitachi Data Systems” to “Hitachi Vantara” and rolling two other subsidiaries, Insight Group (initially formed as the company’s IoT arm) and Pentaho (a recently acquired data-analysis and visualization firm), into the new company. The idea is to leverage the company’s long-standing industrial and storage expertise into a way to provide intelligent insight into IoT-derived data. 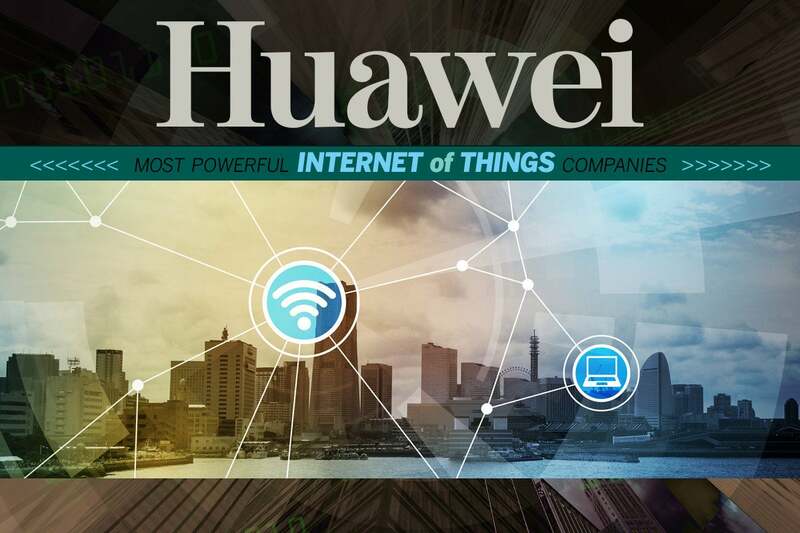 As one of the biggest networking vendors out there, Huawei’s got a major role to play in IoT, and the company knows it. 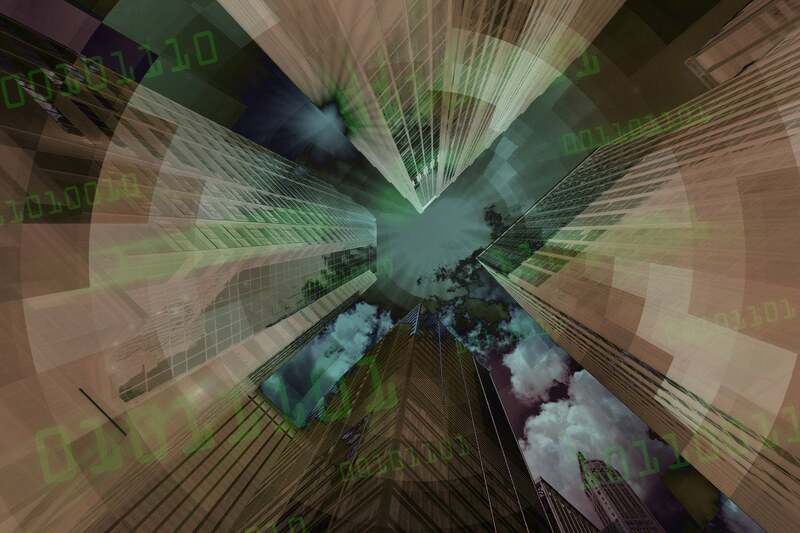 It’s been eager to foreground its smart-city tech, like integrated services, communications and video analysis, and the company’s strategy is likely to revolve around dominating the access layer with its wireless and cloud technology. 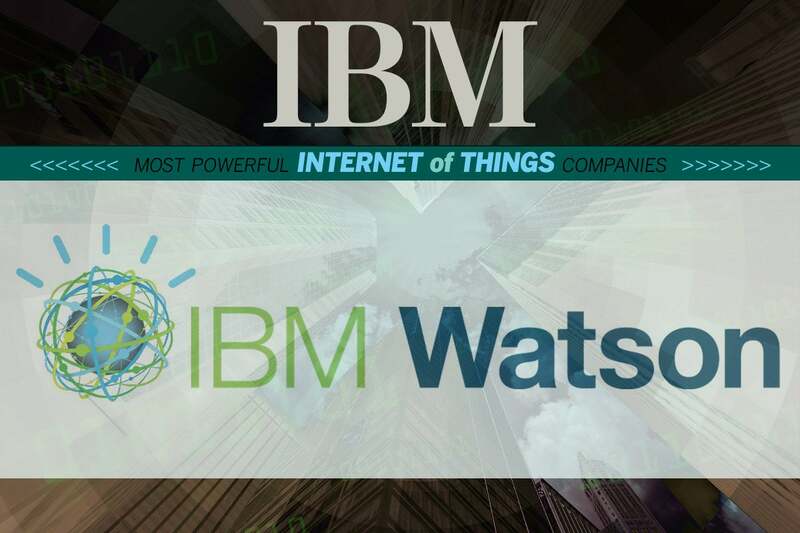 If you guessed that IBM would press its Watson AI product into the service of its IoT offerings, congratulations! Like Watson playing Jeopardy, you are correct. The idea is to use Watson’s powerful machine learning capabilities to help dredge insights out of the mass of data created by large-scale IoT implementations. 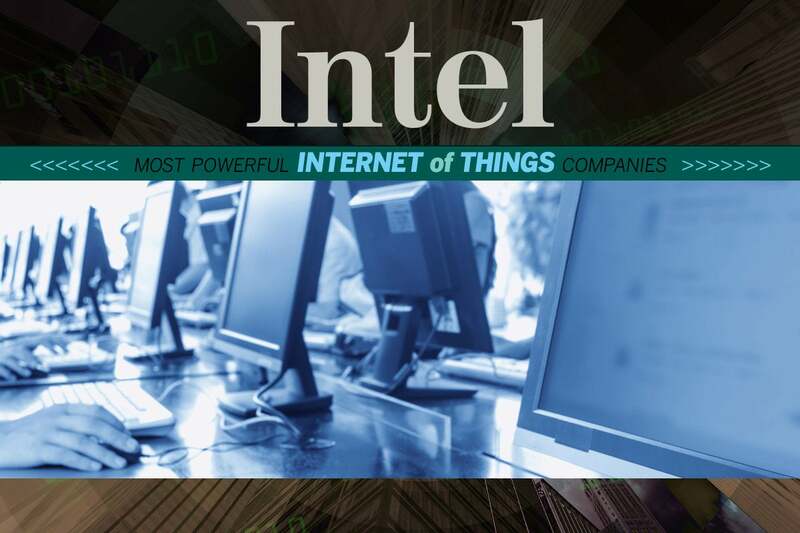 Intel’s in a funny spot, as far as IoT is concerned. It’s still the most important silicon vendor in the world, but the market has been moving away from its traditional strengths in desktops and laptops for some time. 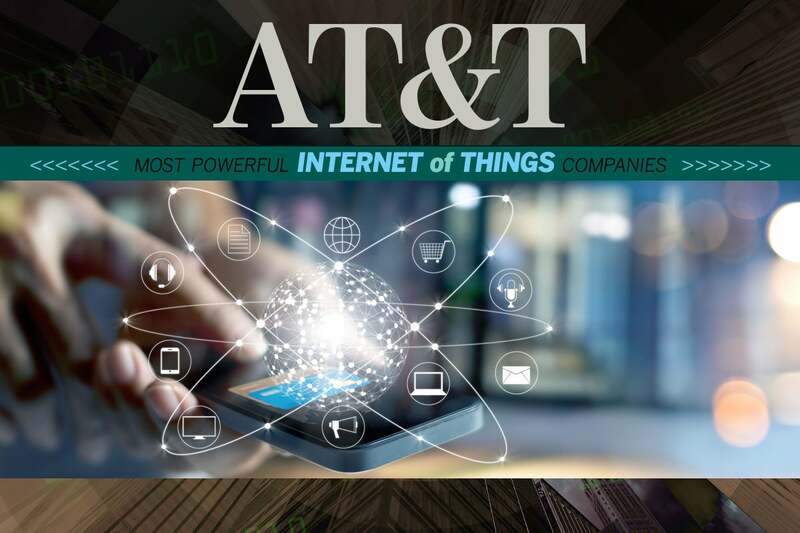 The company recently said that, while the bulk of its cash flow still comes from the client PC space, it makes $3 billion a year from IoT business. For Microsoft, it’s all about the cloud, and if that cloud is colored Azure, so much the better. 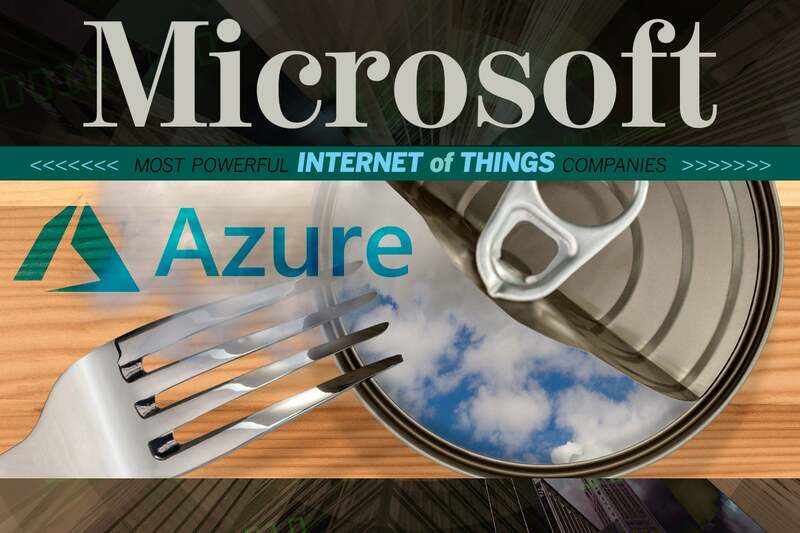 The company’s Azure IoT Central product is a SaaS offering, with all the attendant upsides and downsides, designed to let users roll their own IoT software implementations at great scale and high speed. 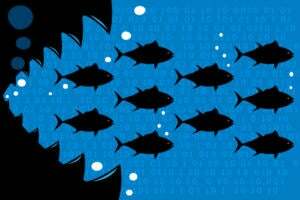 Trying to build an ecosystem from scratch is a big ask, but startup Particle has a secret weapon – focus. Having placed the emphasis on the enterprise market from the beginning, the company has a top-to-bottom IoT platform that covers everything from microcontrollers to the cloud. Qualcomm’s one of the biggest manufacturers of small processors around, and a cornerstone of the global wireless market. Therefore, it’s an important player in the developing world of IoT on several different fronts, from lightweight chips for newly connected devices to edge hardware and IoT-focused routers. 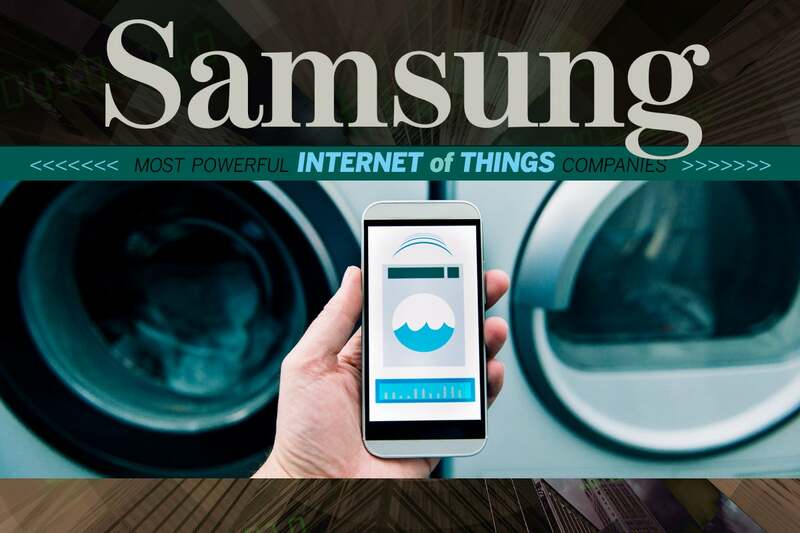 Again, stop us if you’ve heard this one before – as one of the biggest technology companies in the world, Samsung’s thinking big where the IoT is concerned, creating the ARTIK smart-IoT software platform to try and capture a major share of the marketplace. Thanks to its position as a manufacturer of home appliances, the company’s thinking small; building IoT tech into washers, refrigerators and the like. 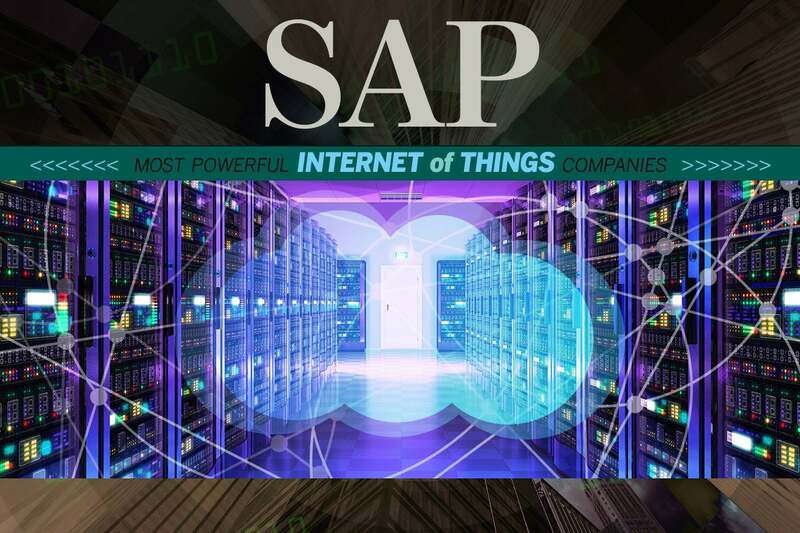 Following the pattern of big companies grafting IoT onto what they do well already, SAP has positioned its cloud-based S/4HANA ERP product as a place to store and analyze the data from connected devices. What’s more, the company’s Leonardo software suite is an IoT-specific toolset for application and product design. 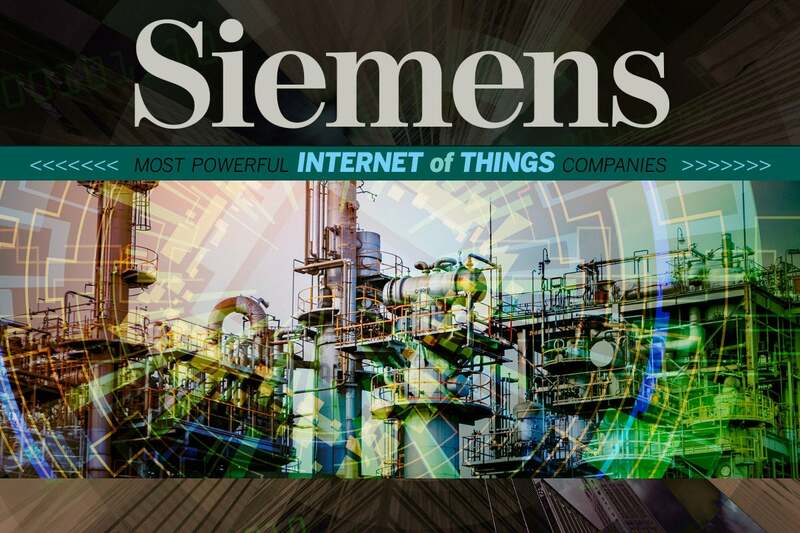 Like GE, Siemens is a company with deep roots in the world of industry that has moved into industrial IoT in a big way. The company’s MindSphere competes with GE’s Predix, PTC’s ThingWorx and others in the industrial platform space for users trying to deliver tech like predictive analytics to industrial workplaces.